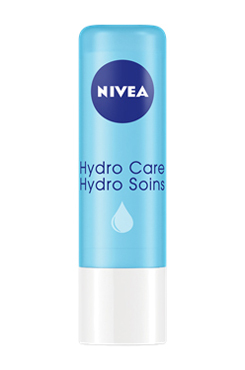 With Aloe Vera and Hydra IQ, Nivea provides moisture, while leaving a light and soft feeling to the lips. 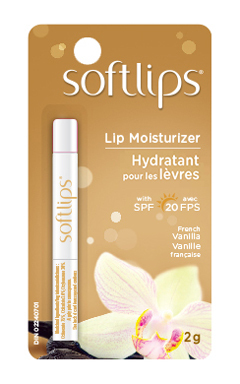 This moisturizing lip balm provides Vitamin E which relieves chapped lips and helps keep them looking soft and healthy. Smooth, non-waxy glide-on formula also contains SPF 20 to help protect lips. 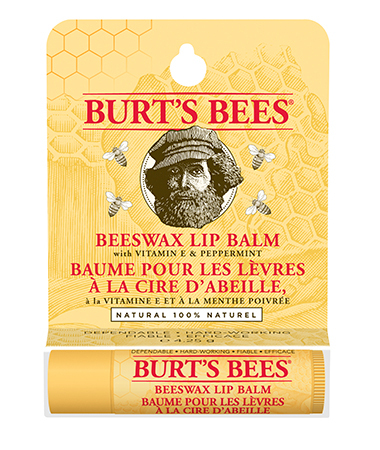 A natural lip balm, rich in vitamins and essential fatty acids, to nourish, condition and soften lips. 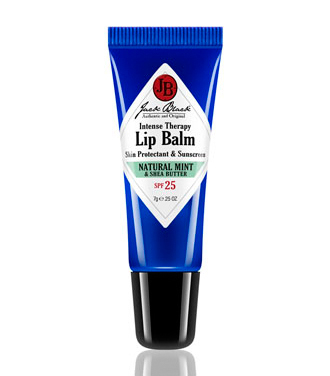 A multipurpose lip balm soothe dry lips and skin, calms and heals irritation and sting of minor burns. An emollient balm that soothes and relieves dry, chapped, irritated lips. 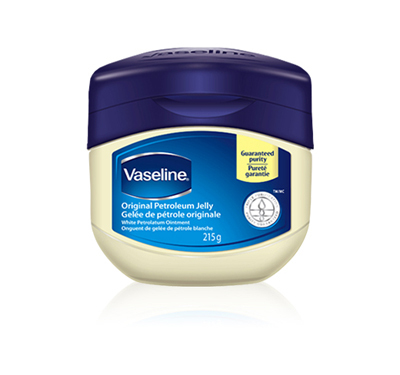 Penetrates quickly to provide instant relief. Gentle on the lips. Locks in moisture and speeds up natural recovery from dryness, helping it heal from within. 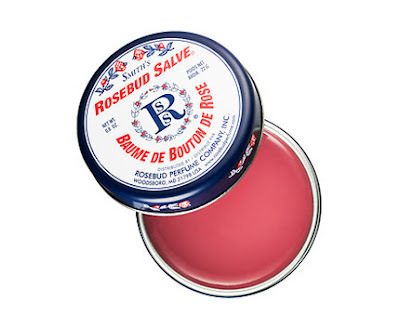 Comment below: What's your favourite lip balm?